Wings Over Winston Airshow: High Flying Fun at Wings Over Winston!! High Flying Fun at Wings Over Winston!! Look what's in store for October 7! 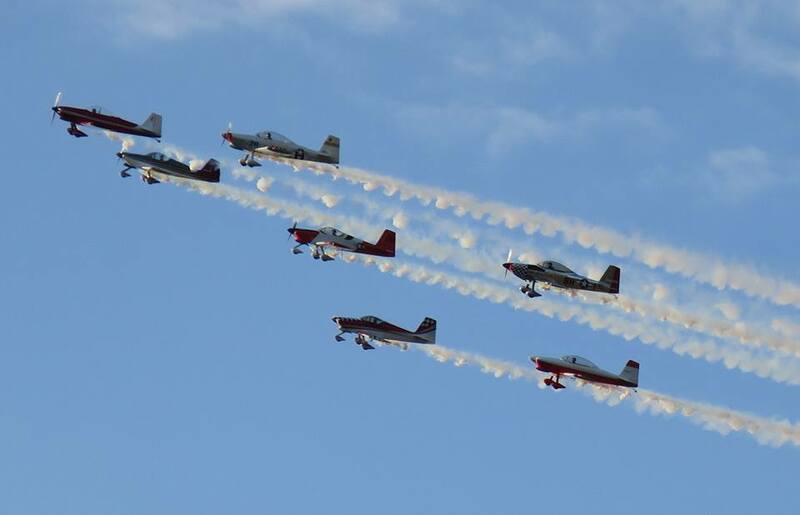 WOW - Time is fast approaching for the 2019 Wings Over Winston Airshow. Last year's show exceeded everyone's expectations! This year we are planning Bigger and Better!! We've got some old favorites and some new acts you do not want to miss!! 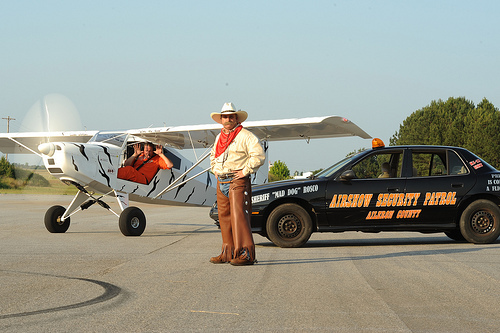 Wings Over Winston may be one of the most intimate and crowd friendly air shows across the South. Folks can interact, meet and have a fine old time with our performers before and after the show. Our Schedule page will be updated soon so check back often. Many of our local businesses are contributing to the cost of the show so we can make it affordable for our citizens. Food vendors will be on site with everything from BBQ to Sno-Cones. Please come out and bring the family to this fun-filled and exciting day. 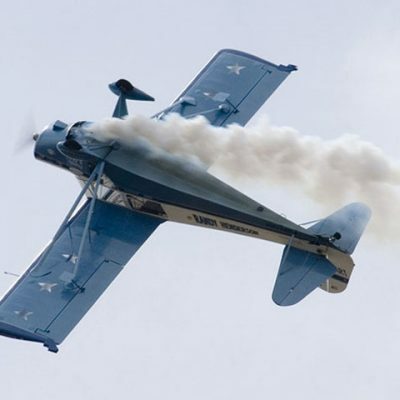 Need More Info on Biplane Rides? Click Below! On the day of the show, Airport Avenue will be closed at the Joe Cannon intersection so parking will need to be at the City’s ball fields or the Coliseum. We will have free shuttle service available to get everyone from there to the airport. 2016 copyright. Travel theme. Theme images by Airyelf. Powered by Blogger.